Government Blockchain Association (GBA) is an International Professional Association and a US-based non-profit, membership organization that consists of individuals and organizations that are interested in promoting blockchain related solutions to government requirements. 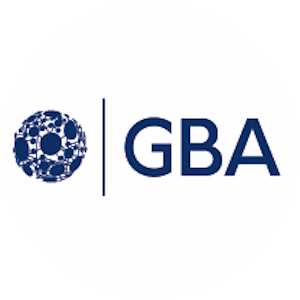 GBA is committed to promoting Blockchain technologies by empowering individuals and organizations to connect, communicate and collaborate to solve public sector challenges around the world. The association consists of public and private professionals and organizations that are interested in exploring and deploying blockchain-related solutions to meet needs for global governments. It will be holding its FIRST Meetup on Thursday January 31st, 2019, by 5:30PM, at Vibranium Valley, Ikeja. * Panel: Blockchain usage in the upcoming Nigerian election. This Meetup is in partnership with Venture Garden Group, and proudly sponsored by Bitmama.